Noelle Bradley is the Juniata Associate for Juniata Presents. Noelle is currently a Senior studying Entrepreneurial Management with a Secondary Emphasis in Communication at Juniata College. She currently serves as the Co-President of Juniata College Dance Ensemble and is a Kickline Captain. 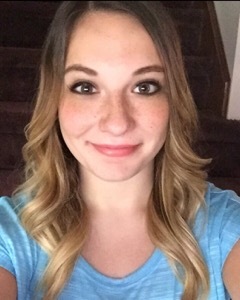 Noelle is currently a Marketing and Public Relations Intern for the Huntingdon County United Way, as well as the Juniata Associate for the Juniata Presents Artist Series.